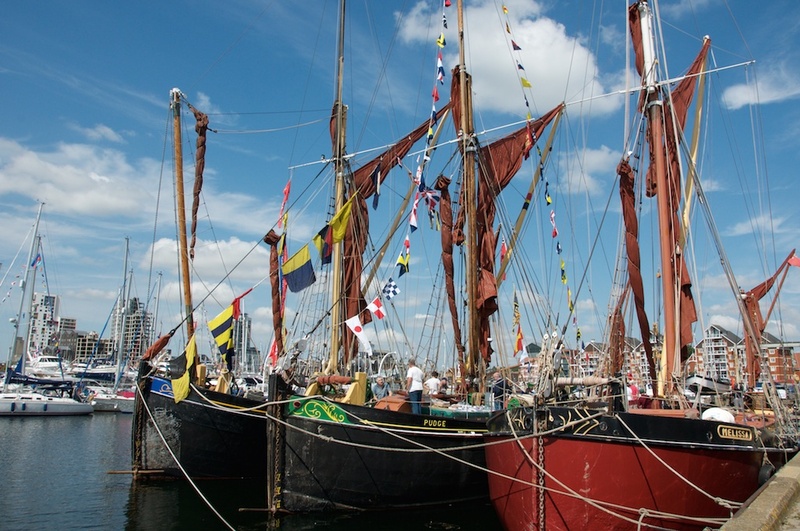 Last weekend saw the welcome return of Maritime Ipswich, writes David Ellesmere, Leader of Ipswich Borough Council. Run over two days, the Waterfront was transformed with a whole host of rides, stalls, food and drink, demonstrations and entertainment laid on. Historic ships from across the UK were moored at the marina, re-enactments took place and there were musical performances from great acts. The weather was kind and showed off the Waterfront at its best. The whole event has been designed so that, although there are plenty of opportunities for spending money, it is still possible for a family to take a picnic and have a great day out completely free of charge. I went on both days and the whole Waterfront was teeming with people who all looked to be having a great time. There was plenty going on elsewhere in Ipswich over the weekend. Friday night saw hundreds of people run around the town centre on the Twilight Runs. The beach on Christchurch Park is still proving very popular - depending on the weather! This is another attraction designed to be accessible free of charge, with optional paid-for food and drink and rides. If you haven’t seen the Clangers, Bagpuss & Co exhibition yet at Ipswich Art Gallery in High Street I can thoroughly recommend it. Original puppets and drawings from the Clangers, Bagpuss, Ivor the Engine, Noggin the Nog and Pogles Wood takes those of a certain generation back to their childhood. For younger children, there are videos of the original shows so they can see what all the fuss is about. This exhibition is on tour from the V&A Museum of Childhood and it is a real coup to attract it to Ipswich. These events don’t just happen by accident. They are all supported by Ipswich Borough Council. A huge amount of work goes on behind the scenes by dedicated council staff to bring these events together and make sure they run smoothly and safely. Many other councils are cutting back on events like these due to budget cuts. We are determined to keep supporting them for the benefit of Ipswich residents and the local economy.